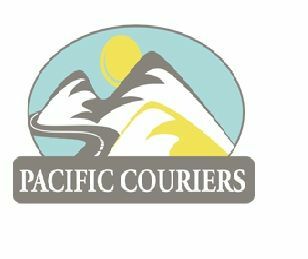 Pacific Couriers - Pacific Couriers, Inc. was established over 25 years ago with one small office, two employees, and a single customer. Since that time the company has grown dramatically throughout the state of CA. Address 1706 W. Orangethorpe Ave.
Pacific Couriers' past success has been made possible by drawing on the strengths and experience of our personnel. To this interest, we have access to substantial local resources for support of our Customers, Services and Technology. This enables us to stay on the leading edge of the competition and to provide you with the stability and security of a company that has 50+ years of experience behind it. Same Day Service, 3 Hour Turn Around! Mail, Packages, Parcels, Merchant Deposits, Post Office Service. Tom Hennig Company has provided appraisal, auction and equipment brokering services to industry for over 40 years.